Do you use Plickers? It's an amazing (and free) online assessment tool, but up until now, you've had to type in the questions and answers manually. Read the tips in this post and download a free step-by-step tutorial that explains how to make Plickers easy by using task cards for assessment questions. 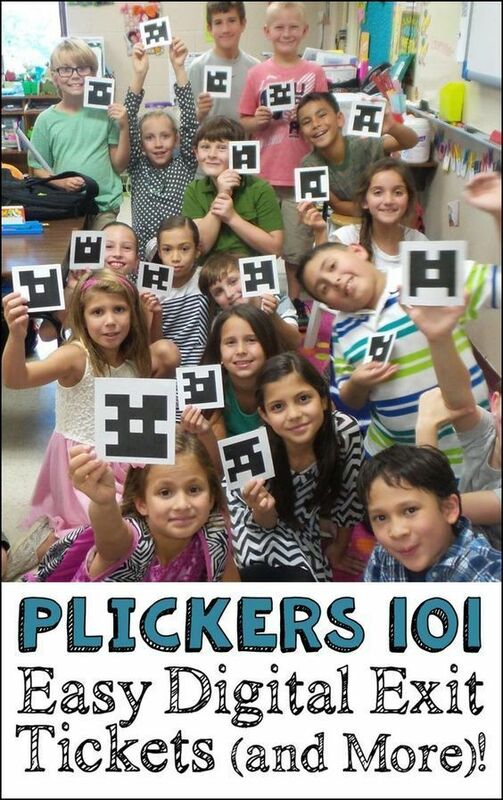 Your kids will LOVE Plickers!